Slag can be defined as refuse produced as a result of melting nonferrous material that have a high melting point. In the casting process, it is infamous for being the residue left behind in the melting process of metals. 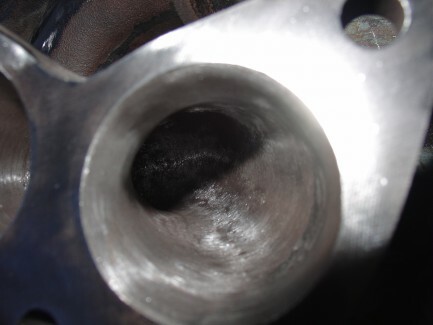 This defect can be compared to sludge in an automobile engine. This residue can rob a machine of performance. If left untreated, it can even require a complete Overhaul of a system. Maintenance technicians often use a wide variety of Inspection Cameras to make sure that a machine is free of Slag, Residue, and other miscellaneous debris.